This immaculately presented one bedroom apartment sits perfectly in the centre of the popular Cobham Village, with walking distance to all shops and restaurants. The apartment boasts a complete refurbishment less than a year ago with newly fitted carpets throughout. The bright open plan kitchen/reception room offers spacious living whilst the large double bedroom with built in wardrobes will appeal to all. The sleek bathroom has been finished to a high standard also. 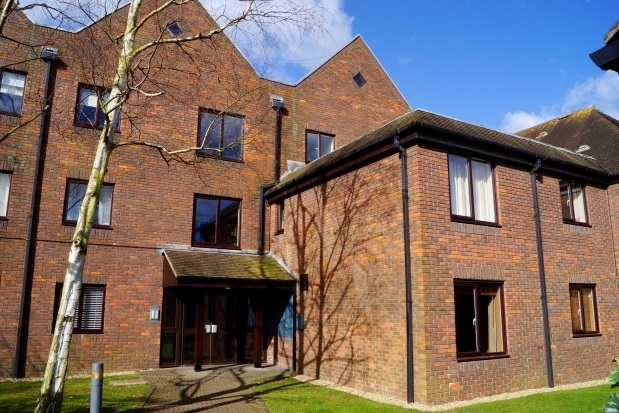 This property benefits from having its own allocated parking space to the rear of the building.